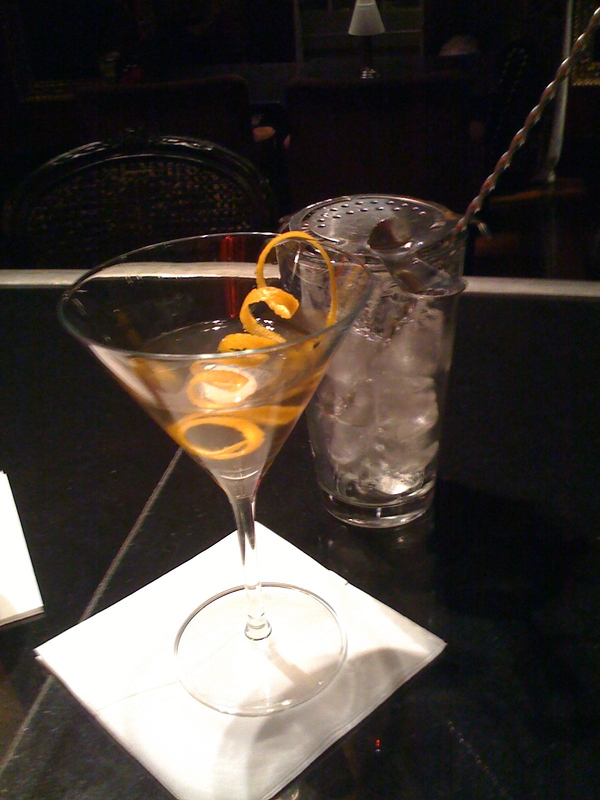 Stir all ingredients with ice and fine-strain into a chilled martini glass. Garnish with an orange zest twist. Shake all ingredients with ice and fine-strain into a chilled martini glass. Garnish with a lemon zest twist. 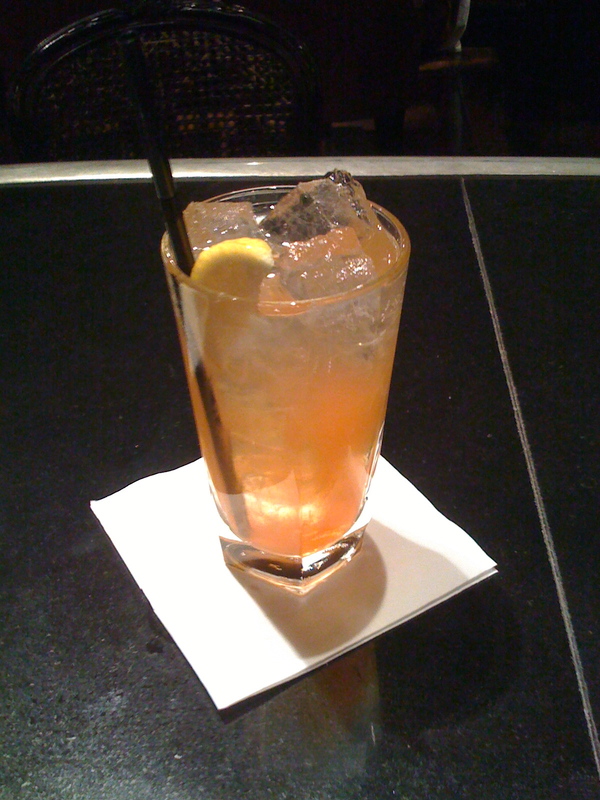 Build with cubed ice in a highball glass. Garnish with a lemon wedge. 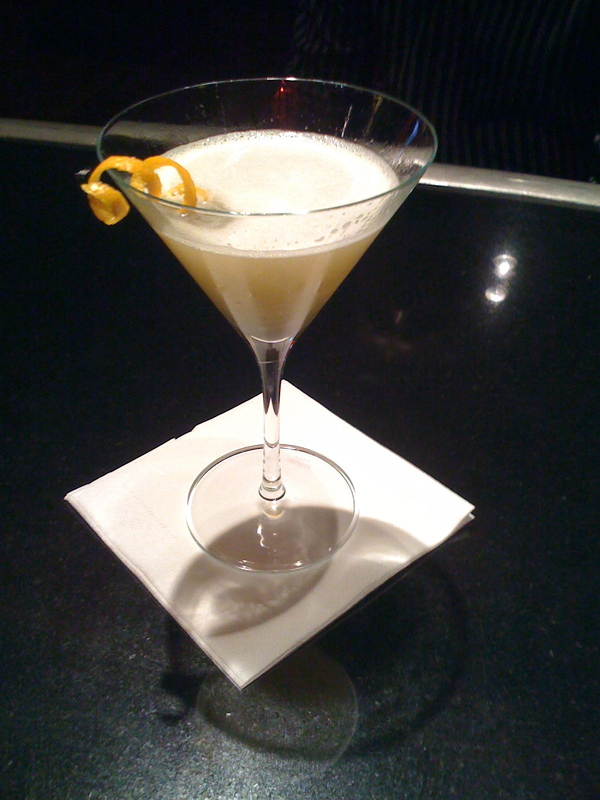 This entry was posted on	October 1, 2008 at 8:05 pm	and is filed under Mixology, Projects, Recipes.